Mac and Cheese, that is! 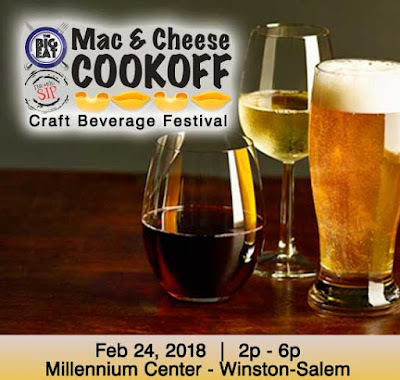 Join us for Winston-Salem's first annual Mac and Cheese festival! There will be craft mac and cheese from local restaurants with a vote for who has the best, samples from many local craft breweries, distilleries, wineries, and more! 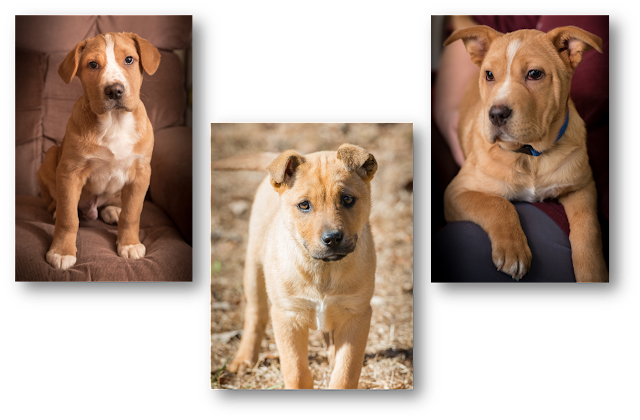 A portion of the proceeds from this event will benefit Stepping Stones Canine Rescue. If you don't have your tickets yet, make sure to use this link and the Big Eat will make an additional donation to the rescue! Please note: Due to this being an indoor Food/Beverage event, we will not have the adoptable dogs with us that day. To meet any of our available dogs, please send us an email at steppingstonesrescue@gmail.com and/or plan to attend our next adoption event on Saturday, March 3rd from 11 - 2 at Pet Supermarket! 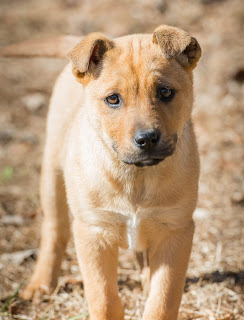 No adoption fair for us this weekend, February 10th. 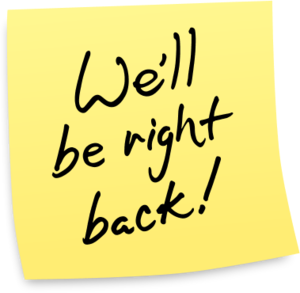 We'll be back next weekend, though! at Pet Supermarket in Thruway Shopping Center.